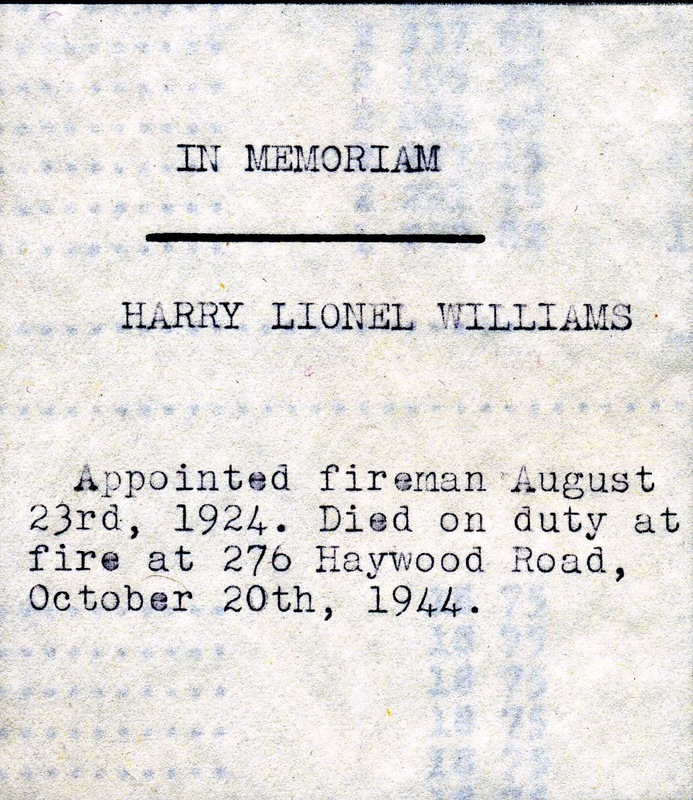 Harry Lionel Williams entered service on August 23rd, 1924. 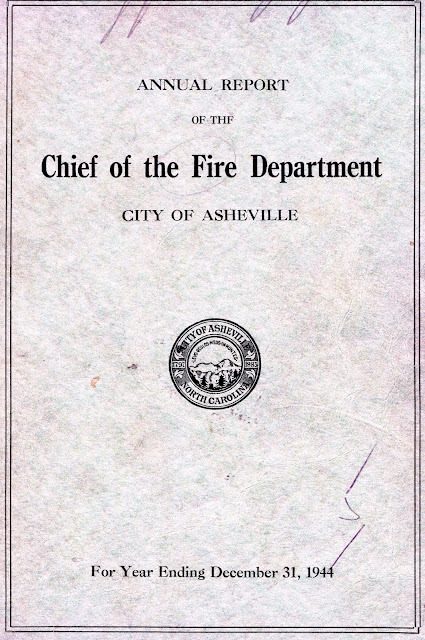 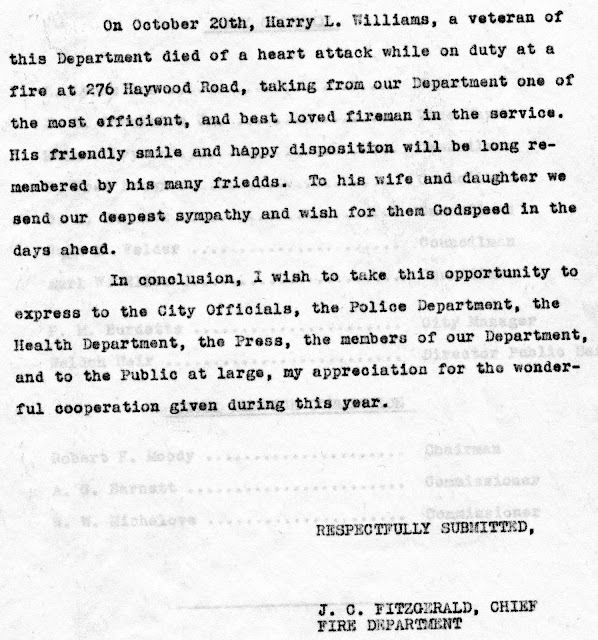 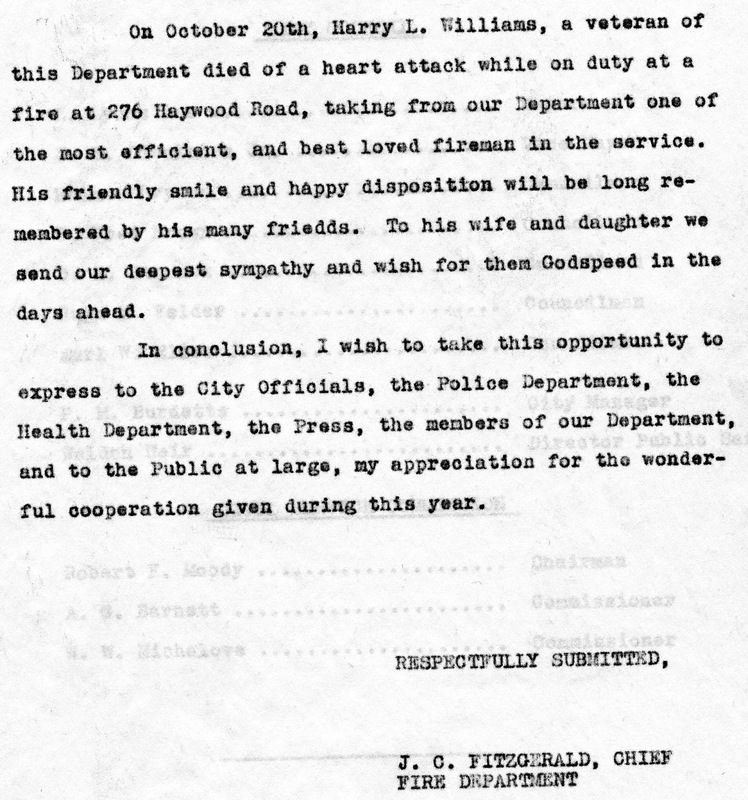 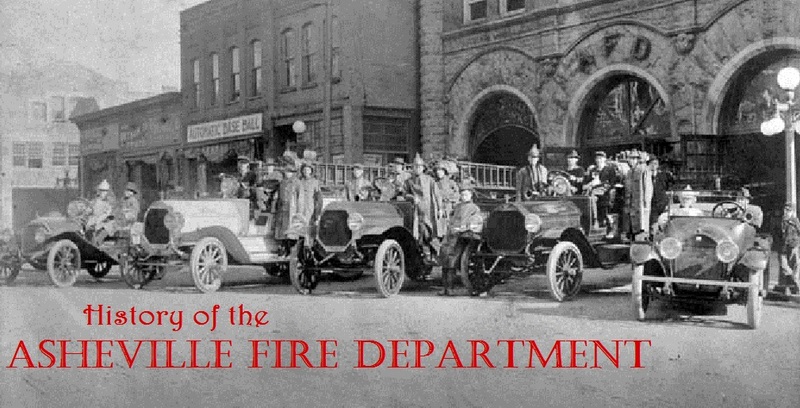 He was 47 years old and a Driver of Engine 3 at Station 2 at the time of his death on October 20th, 1944 at 7 p.m. 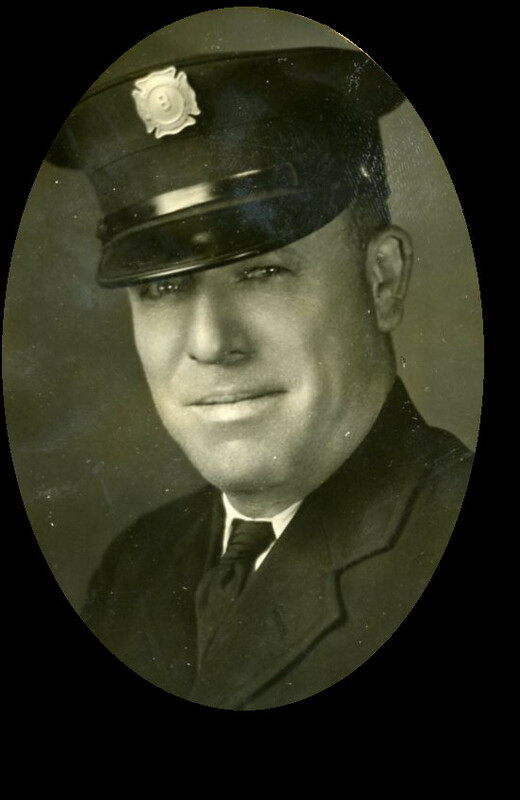 He suffered a heart attack at 276 Haywood Road at a fire in Bon Ton Cleaners.